Companies are now sending out marketing emails that link to a page with a targeted marketing video such as family vacations. Make your presentation in a powerful, visual video. Video will increase your conversions by 10%... I can provide you an end-to-end video solution engaging your site visitor and turning them into a customer. Engage your site visitor and create a desire for your services. Use email or your web site to promote a new service or product by driving prospective buyers to a video presentation. Drive referrals and make special offers for serious prospects. Have your site visitors register for a free discount cupon, register for a demo or special event. Get referrals from their family or friends. Most companies will make more sales from a digitial marketing campaign than their direct mail efforts. Once you are commited to making video part of your marketing strategy, there is still a number of questions to be asked. Choosing which kind of video you want to produce (Conversion, Viral or Educational) will depend on your goal. 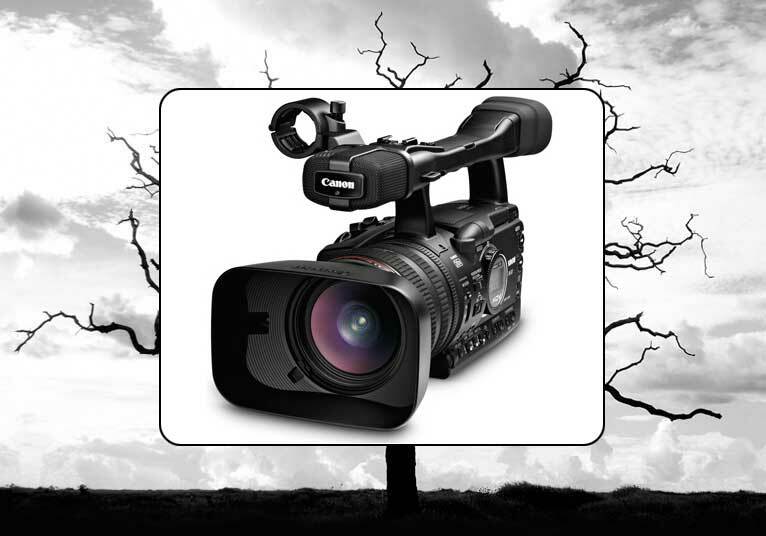 There is no denying of the impact of video as and exciting medium and marketing tool. Confluence Internet Services has a complete Adobe Preimer video workstation to design, shoot in SD & HD to develop a broadcast quality video presentation for your business.